The Planet Waves Padded Comfort Guitar Strap is a 3-inch (74mm) wide tubular strap with an internal pad. Available only in black, it's perfect for heavy bass guitars. 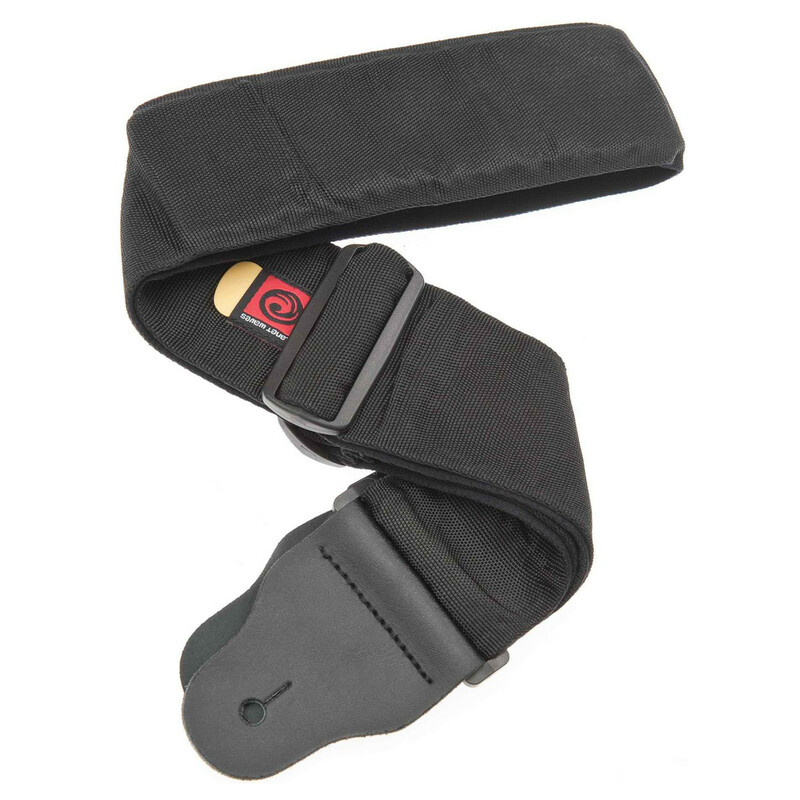 Designed for players of all genres, Planet Waves woven straps offer designs that will please even the most discerning player. From iconic themes to unique patterns and artwork, these durable straps are sure to accent any guitar and are adjustable from 43" to 58" long.